New record label Tekno puts out about a beautiful piece of music titled ‘Woman’. 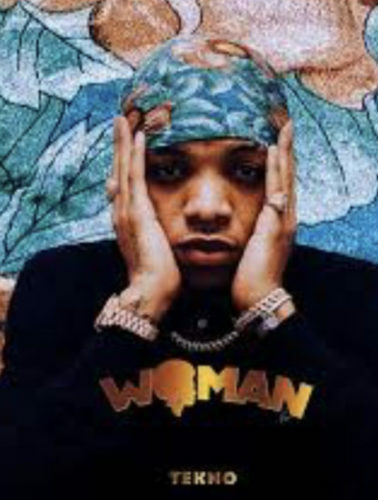 Top Nigerian singer Tekno is back on the block with a new jam ‘Woman‘ as he officially begins his run this year. The musician does something unusual as he taps into the highlife sound foe this record. Again he appreciates the ladies while advocating that their place doesn’t end in the kitchen. Listen, enjoy Tekno – Woman below. Remember to share.